Iceland is in the midst of an unprecedented tourist boom that has brought wealth to the country, but also myriad issues and challenges. Through a series of short essays, this book provides a unique insight into the social and environmental impact that tourism is having on Iceland, and with wit and intelligence offers invaluable tips for touring safely, responsibly, and in harmony with the locals. 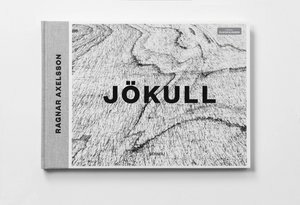 A fascinating resource for anyone interested in contemporary Iceland, and an essential companion for all visitors to the country.